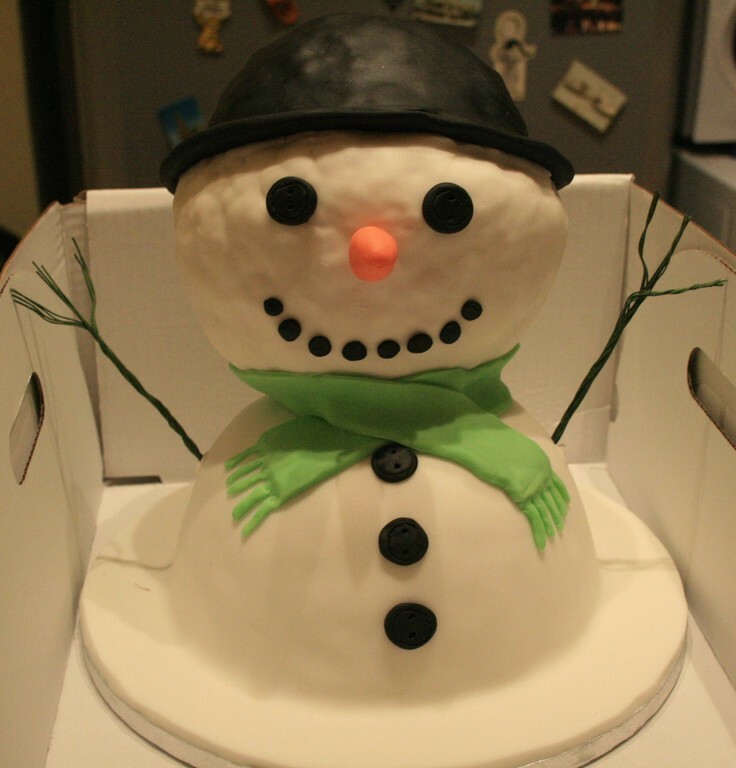 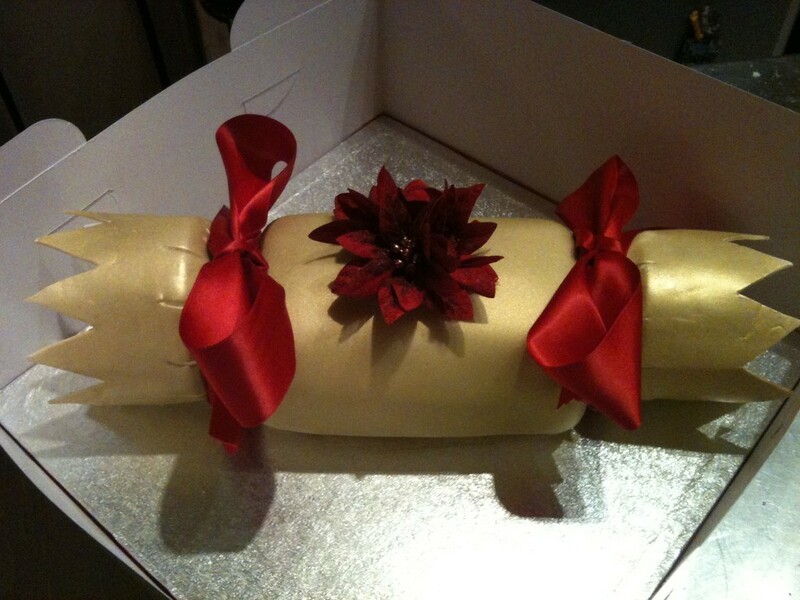 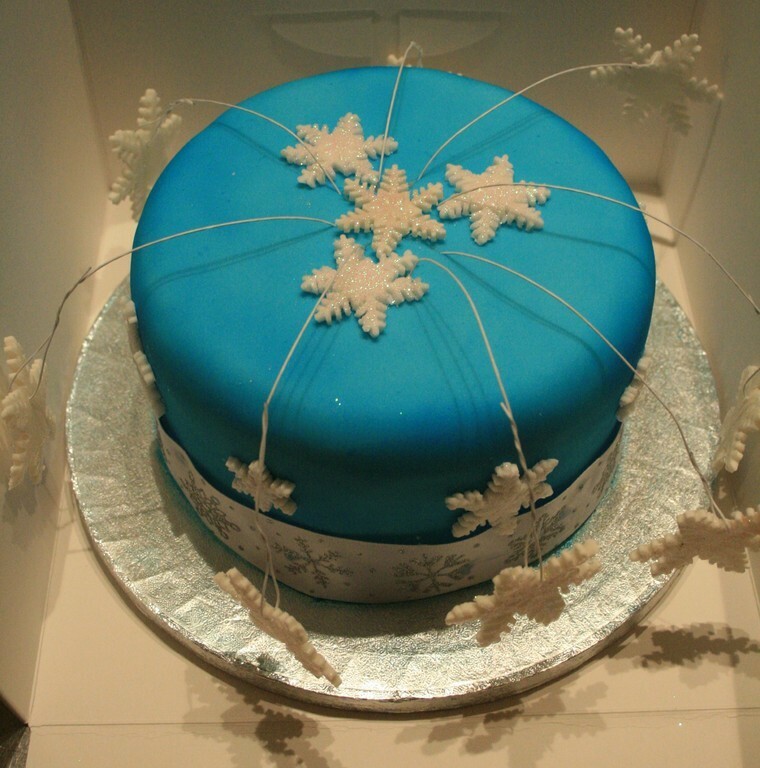 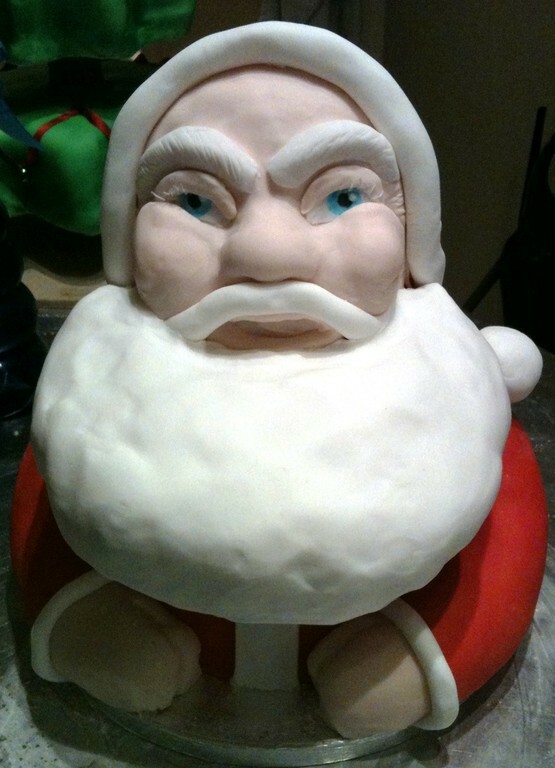 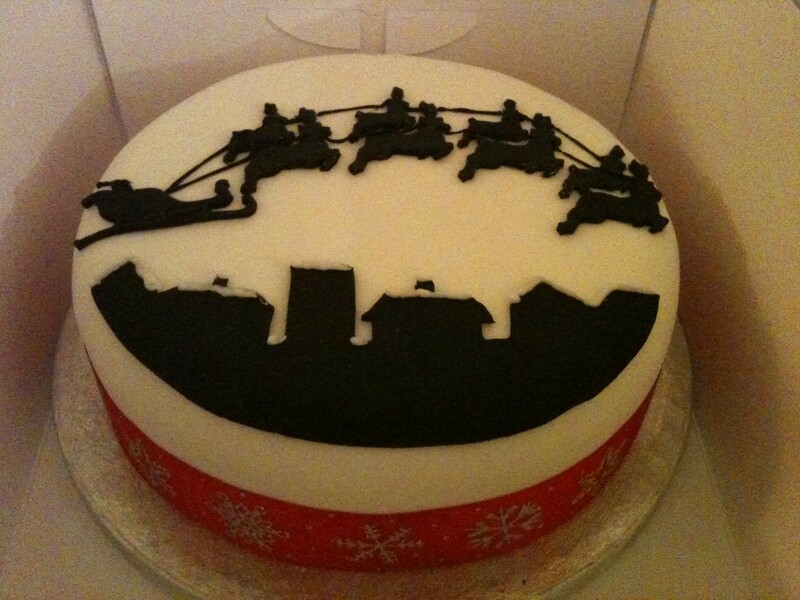 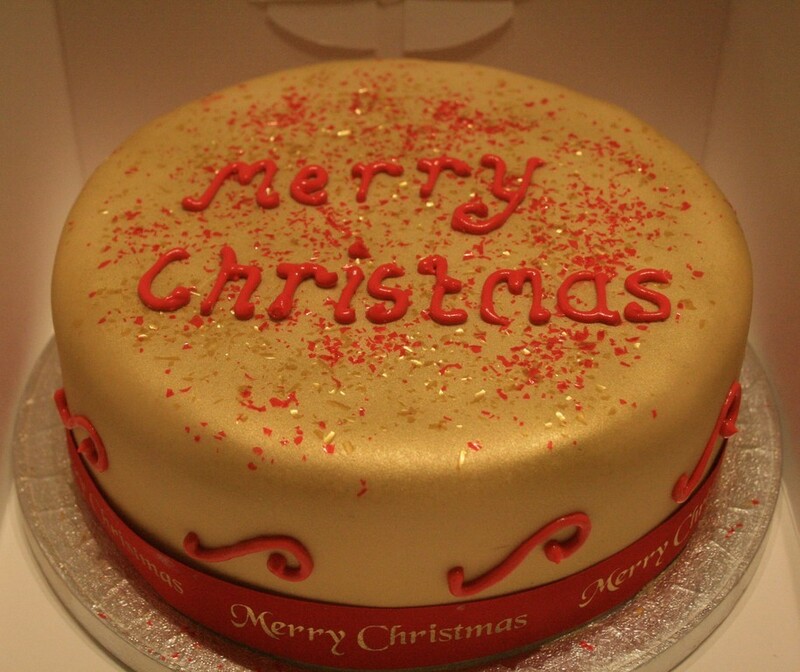 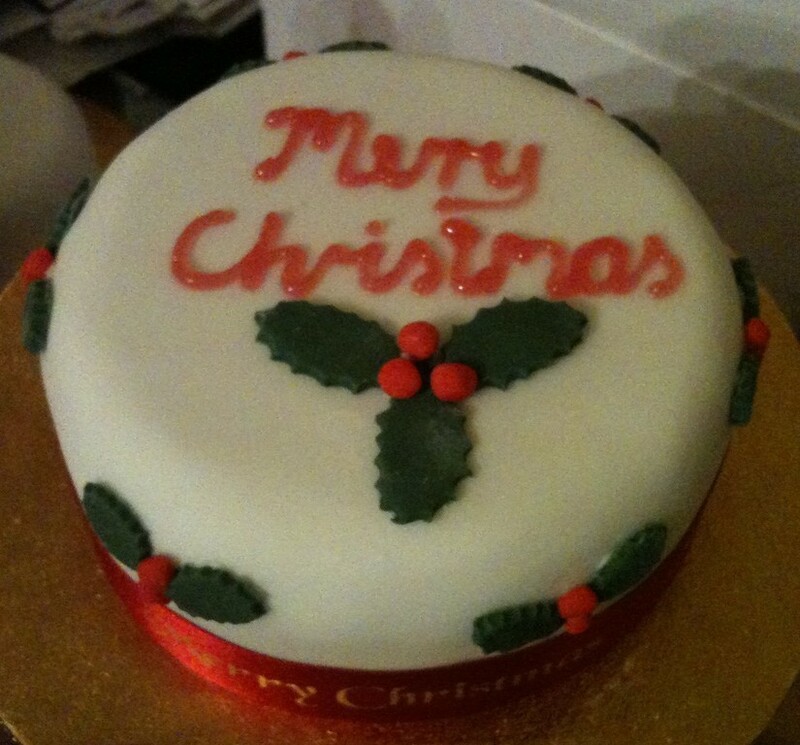 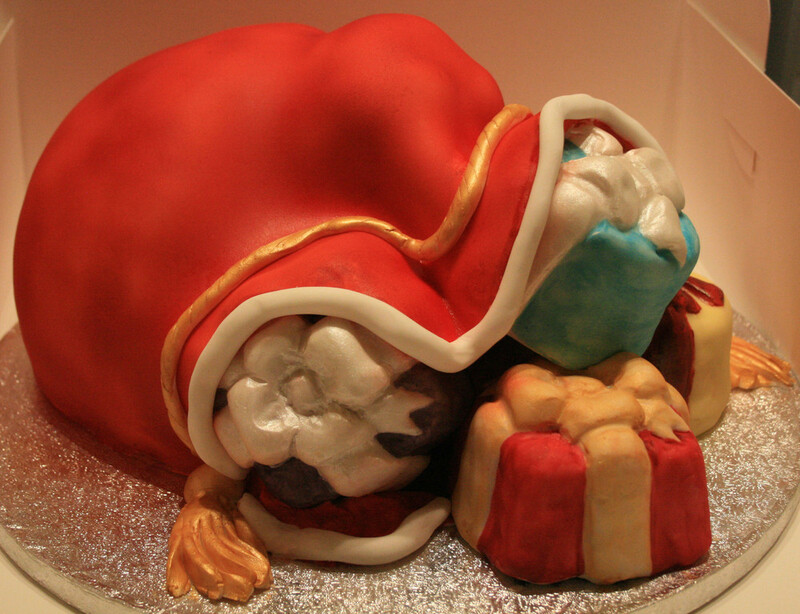 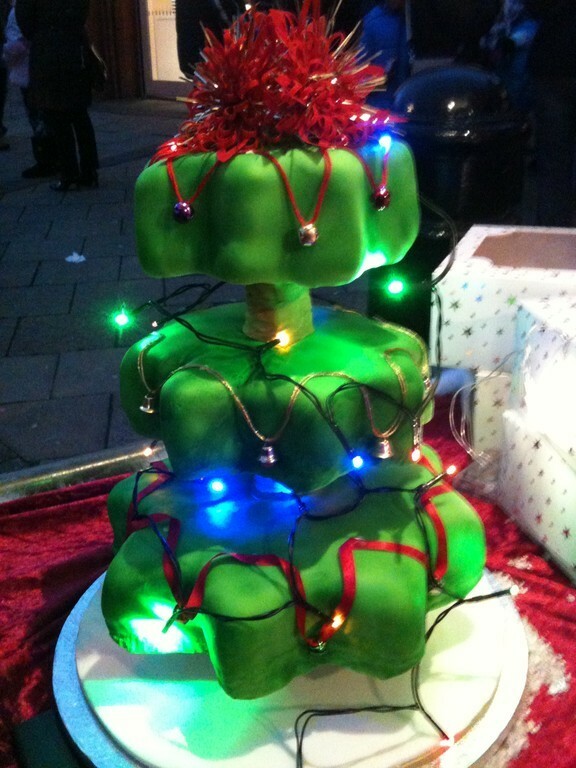 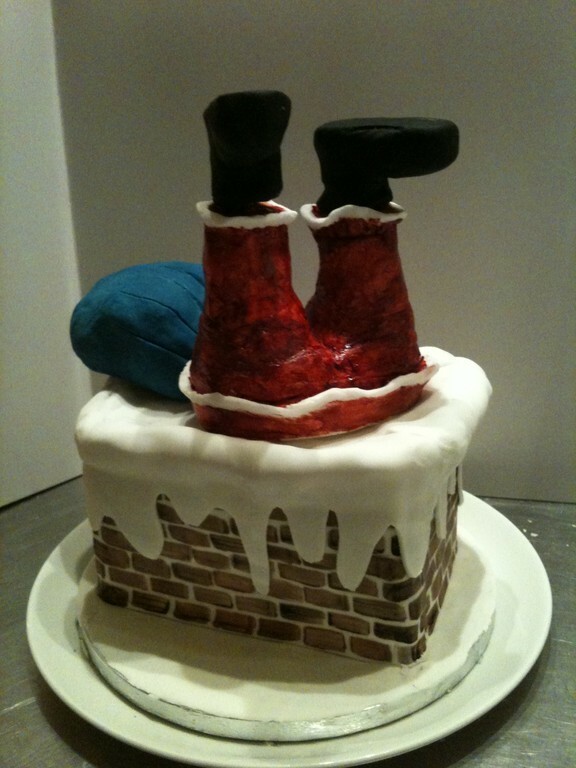 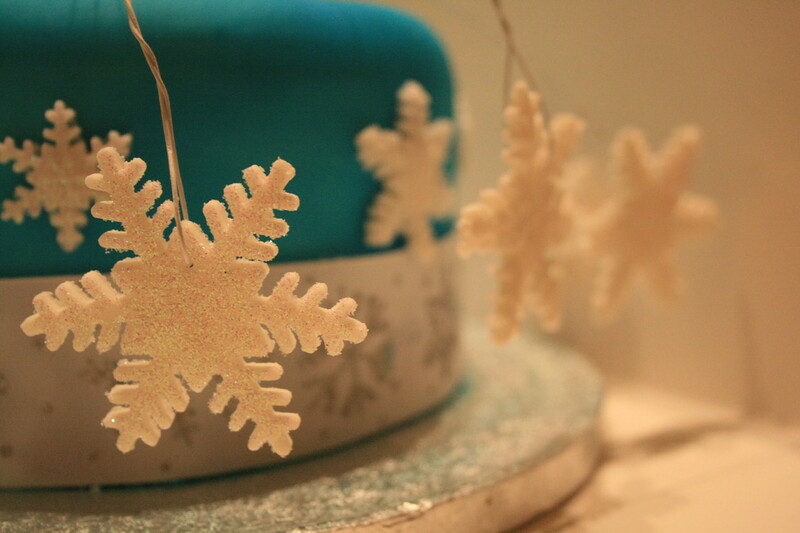 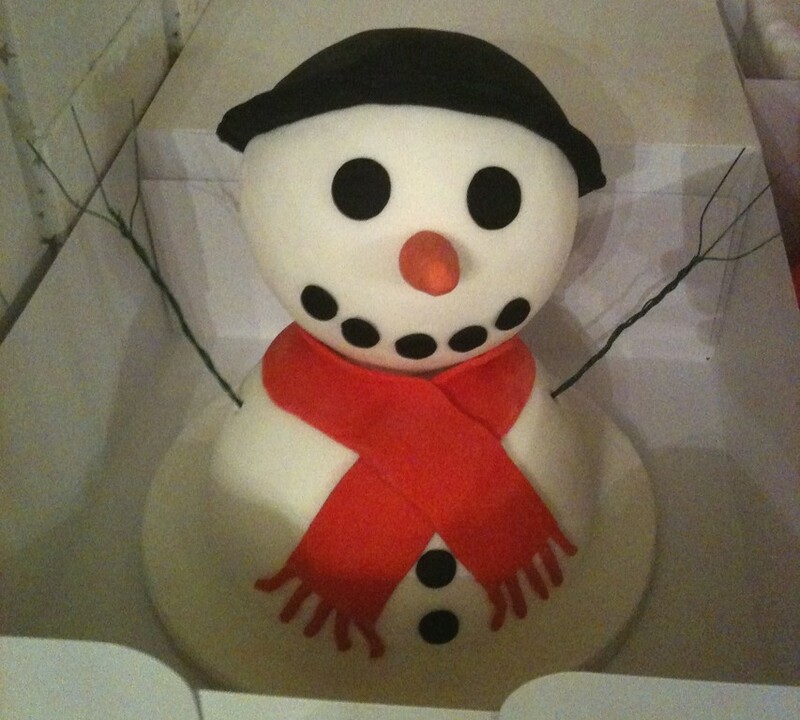 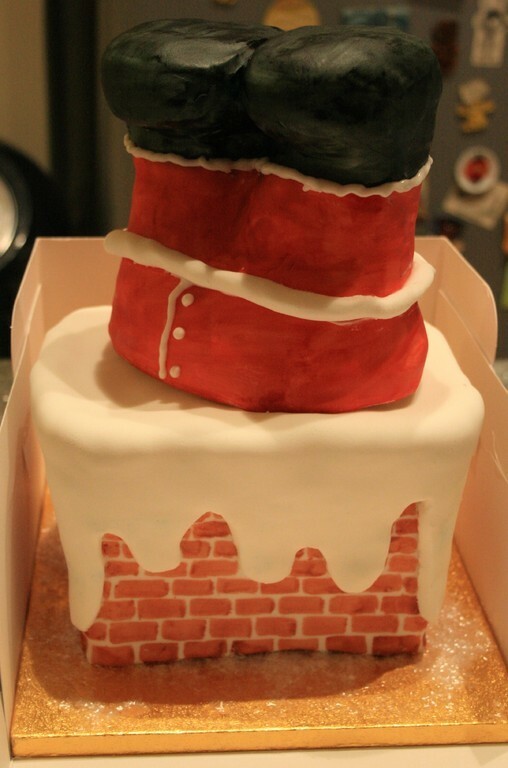 *Christmas Cakes can also be made alcohol-free if requested. 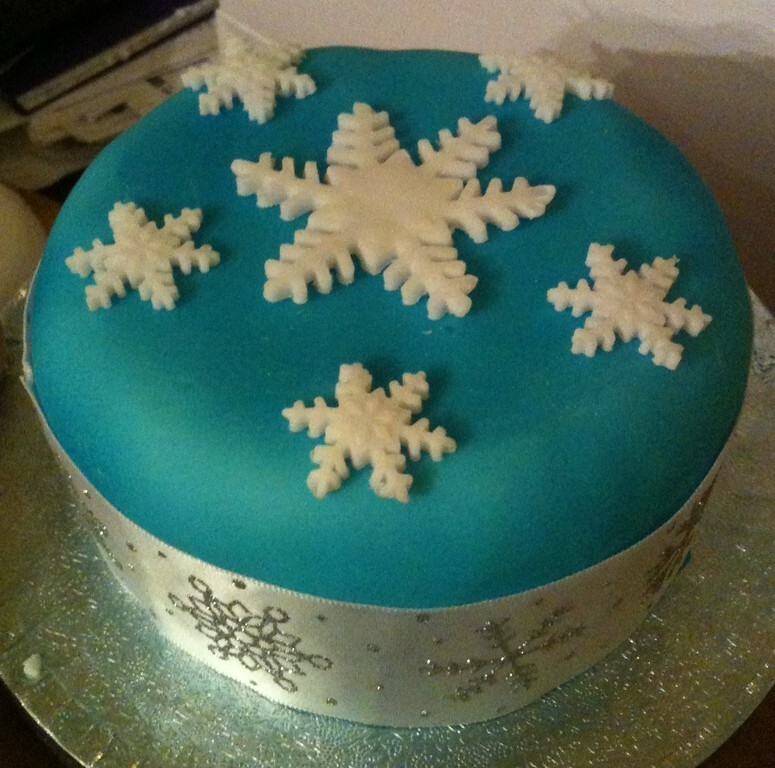 I do not use nuts in my Christmas Cakes unless requested to do so. 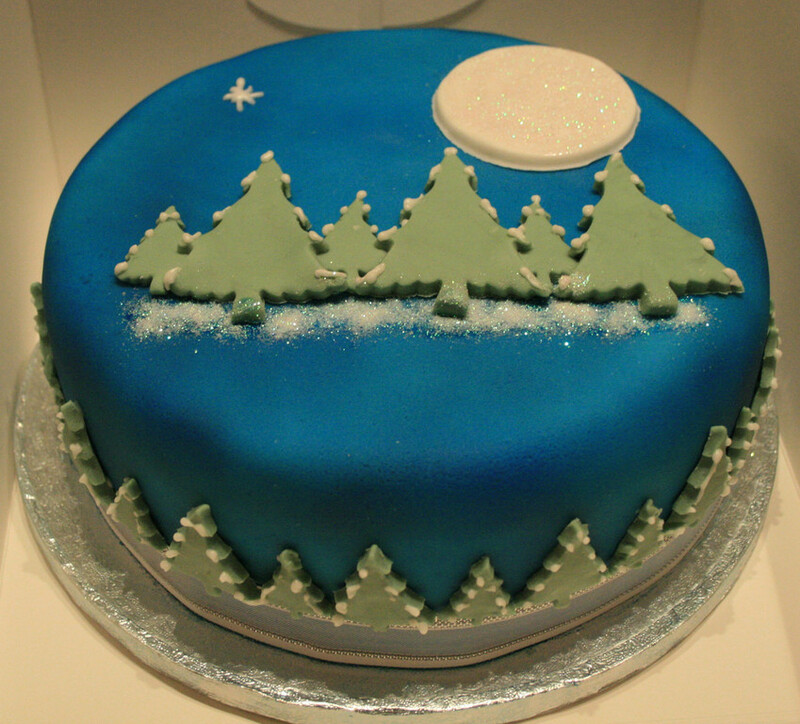 All cakes are made in an environment where nuts may have been present, a nut-free environment cannot be guaranteed.